The Puerto Rican rapper Daddy Yankee canceled a concert after being hospitalized in Cali, Colombia. The reggaeton star was in Cali to perform at the “Cali Vive” festival alongside fellow artists such as Marco Antonio Solis, Silvestre Dangond, Víctor Manuelle and Nicky Jam. Daddy Yankee didn't take the stage due to doctor's orders. It's not yet known why he was hospitalized. He did leave the hospital with a tweet thanking fans for their support. 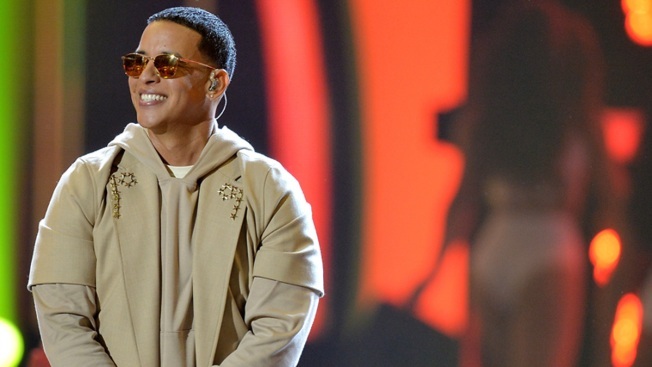 For the latest update on Daddy Yankee’s health, click here or visit Telemundo47.com.